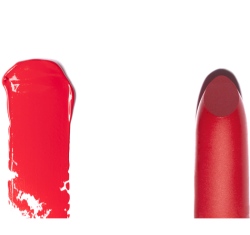 We also provide lipstick finish ready-to-sell lip make up products. 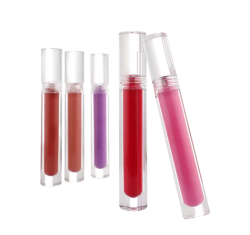 Lipstick and lip gloss texture is smooth like silk with good quality. 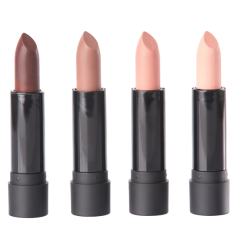 We provide various lipstick ranges such as Velvet, Satin, Tint, Liquid Lipstick, Natural Lip Balm…etc. 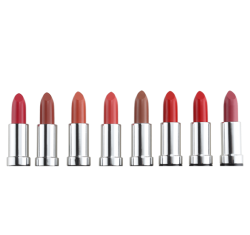 Lipstick bulk quality is high pigment and skin care additive. 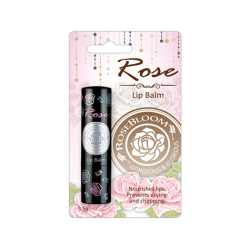 We provide semi finish products. 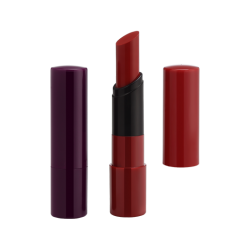 If you produce lipstick or lip gloss bulk, we could provide lipstick container and fill the bulk for you.